An attorney for embattled Bitcoin Foundation founder Charlie Shrem formally hit back on Nov. 5 at accusations by Tyler and Cameron Winklevoss as part of an ongoing lawsuit concerning alleged Bitcoin (BTC) theft. “Shrem can show by verifiable evidence that he did not take the 5,000 bitcoins (the Winklevosses) accuse him of taking,” the filing reads. 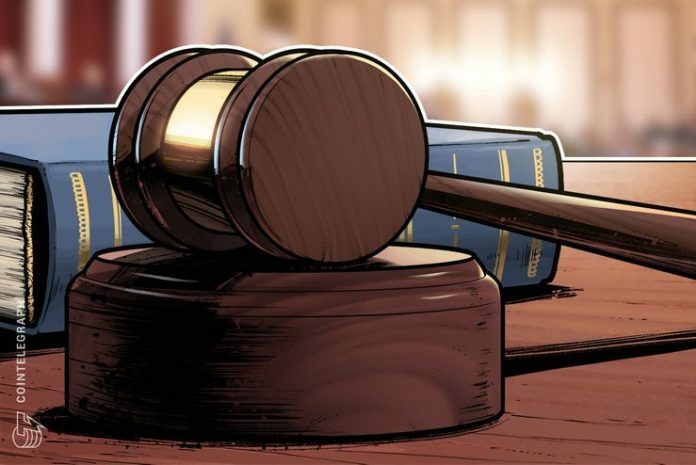 As Cointelegraph reported, the lawsuit against Shrem involves a convoluted history spanning six years. The result of a falling out over a deal to help the Winklevosses accrue cryptocurrency, Shrem had also lost the billionaires as business partners in his now-defunct exchange project BitInstant. Shrem subsequently spent a year in jail on separate charges related to BitInstant, not involving the twins. 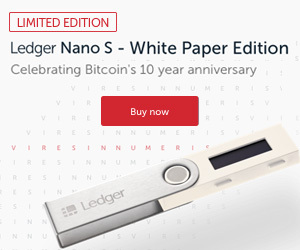 In September, however, the same judge in charge of the previous proceedings agreed to partly freeze Shrem’s assets amid accusations by the Winklevosses he had failed to pay almost $1 million in restitution to the state as part of his plea deal. Shrem himself has not responded to a request for comment from Cointelegraph sent Nov. 2.